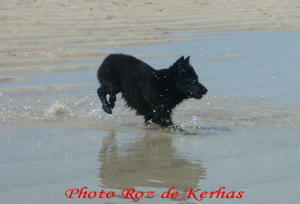 We live in Brittany, near the atlantic ocean. 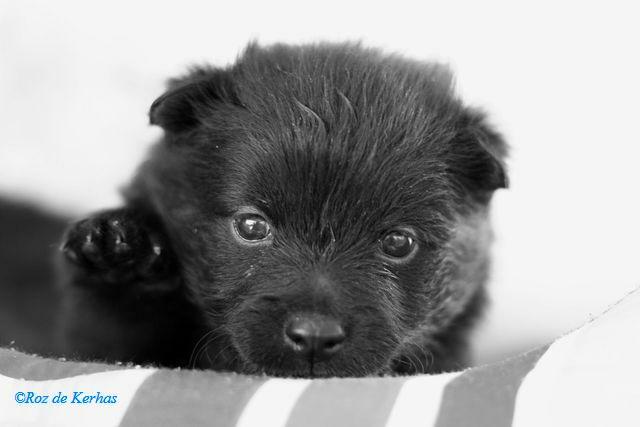 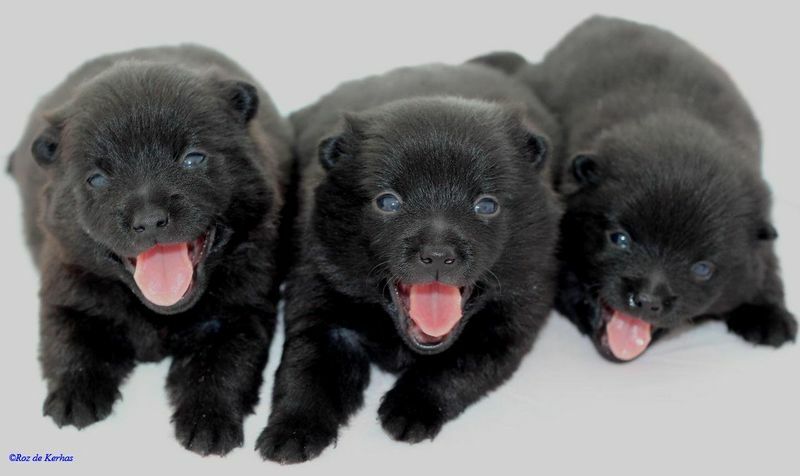 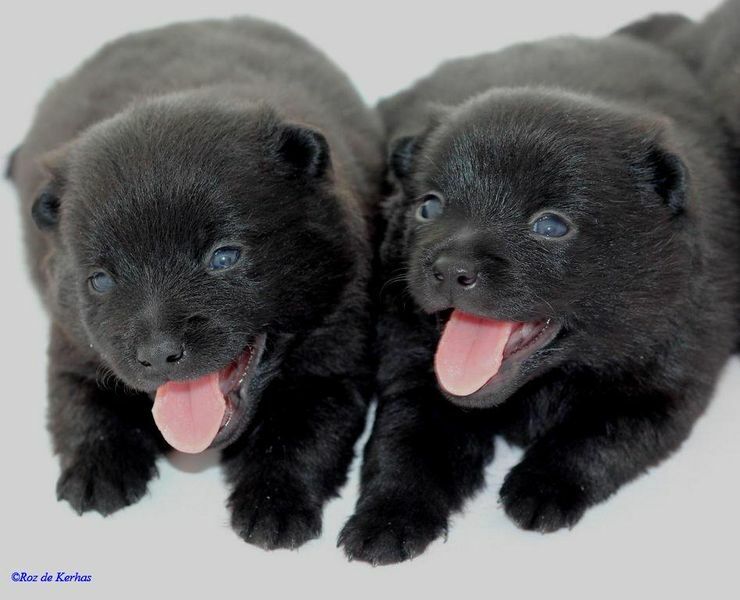 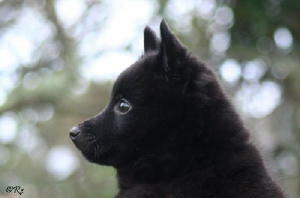 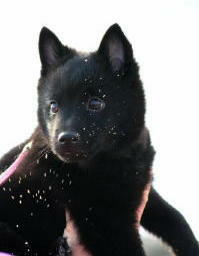 Please feel free to contact us for information or advice about our Schipperkes or the breed. 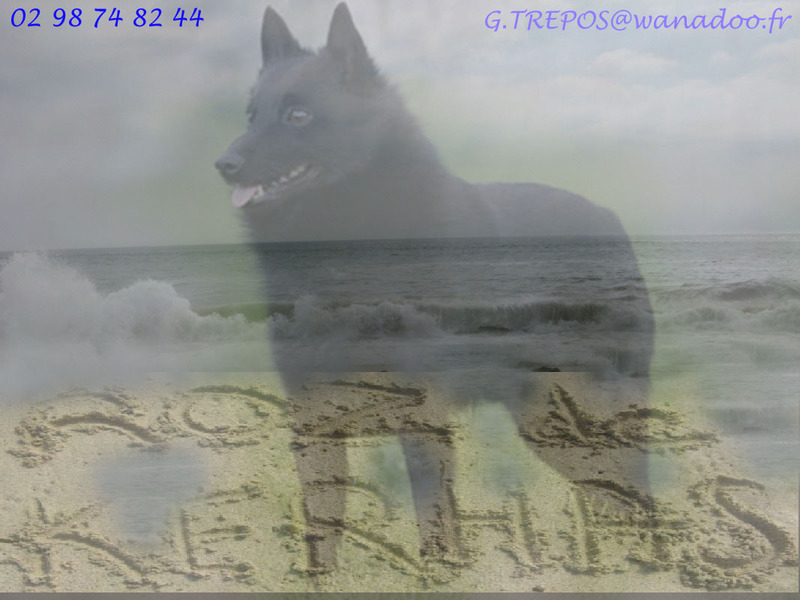 We will always be pleased to help you. 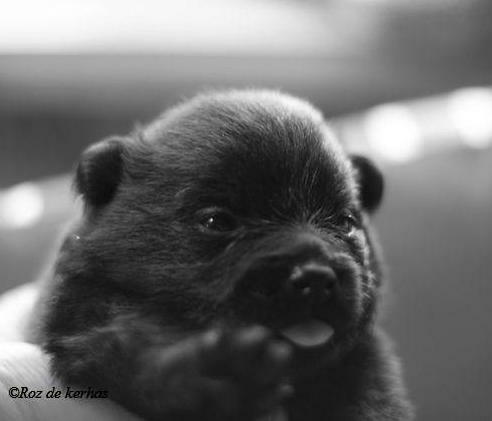 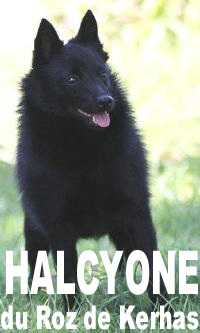 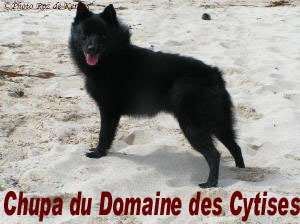 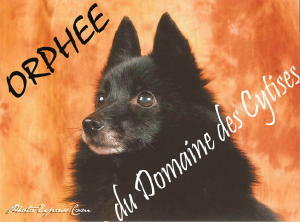 Le schipperke vous donnera beaucoup d'affection et de joie de vivre pendant toutes les longues années qu’il passera auprès de vous. 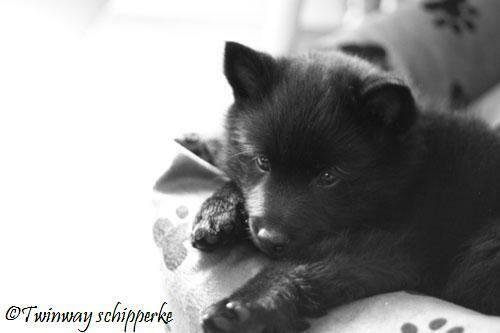 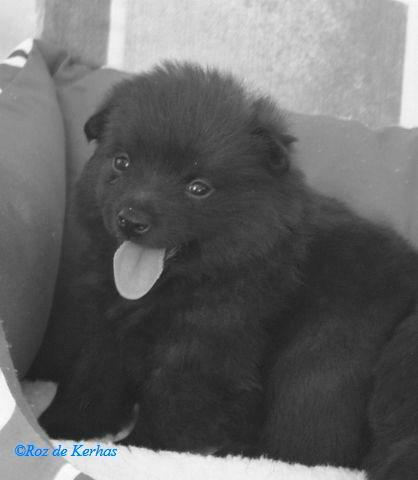 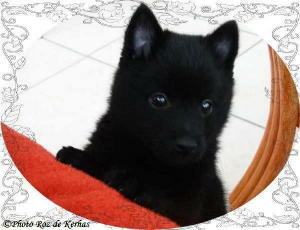 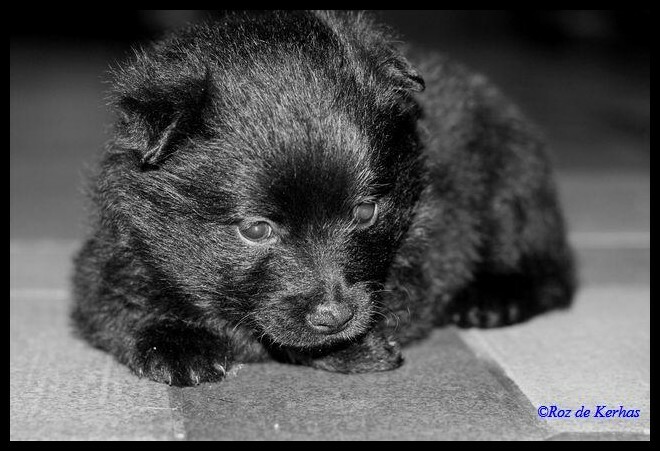 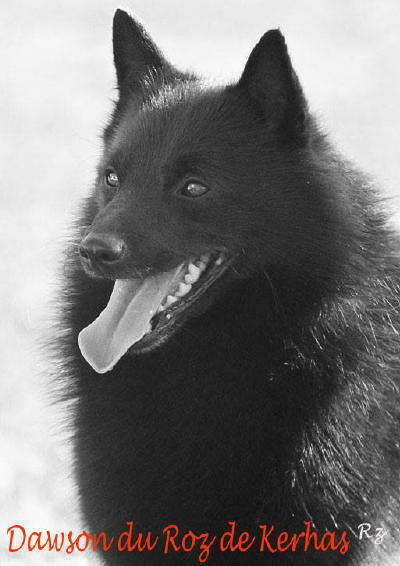 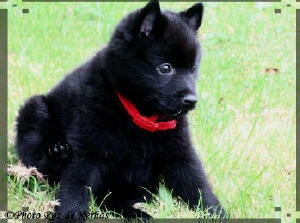 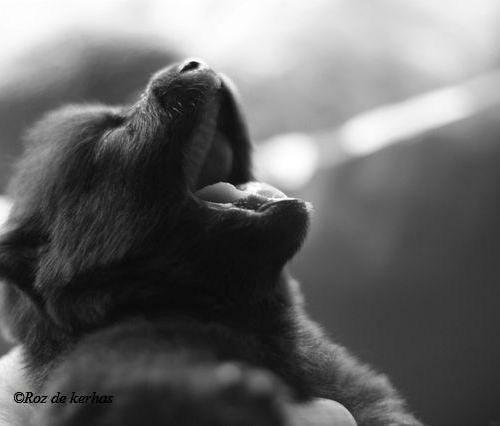 The schipperke will give you much affection and joy in life during all the long years that it will pass near you. 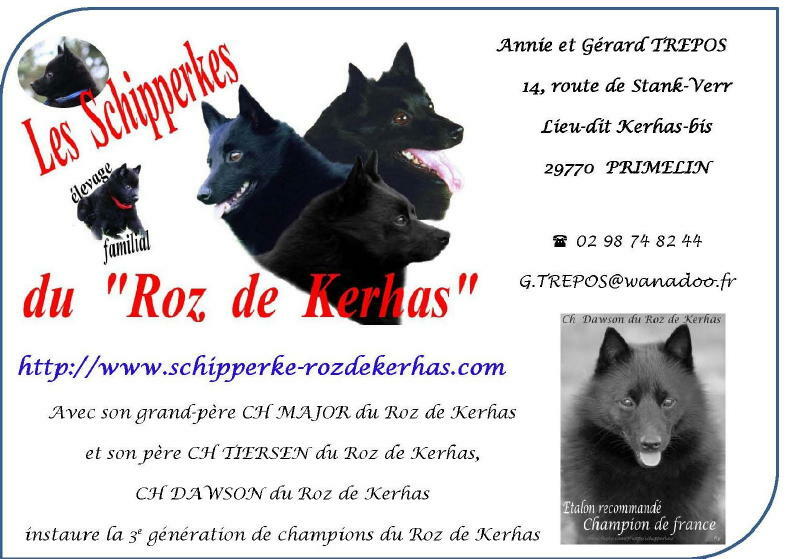 Les Schipperkes du Roz de Kerhas sont très attentifs aux prédictions de la marée car leur promenade quotidienne passe très souvent par la plage et les abords de la côte. 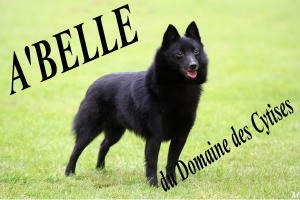 Comme ils adorent cet environnement ils savent qu'ils peuvent en profiter encore d'avantage lors de la basse mer. 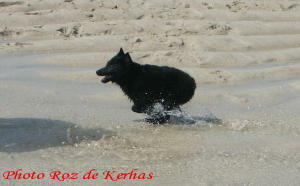 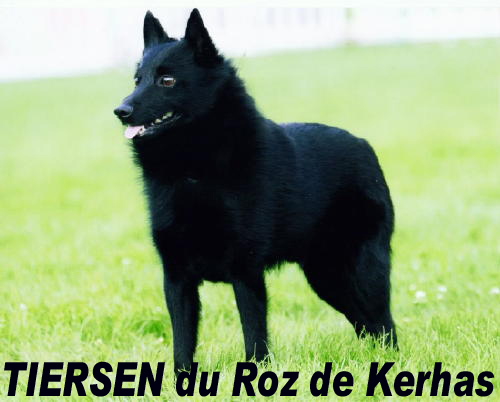 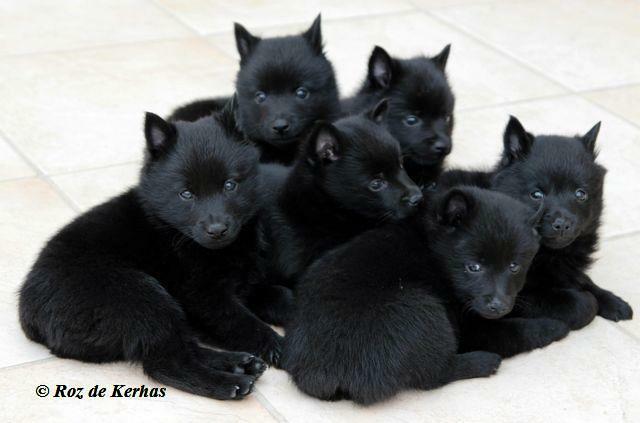 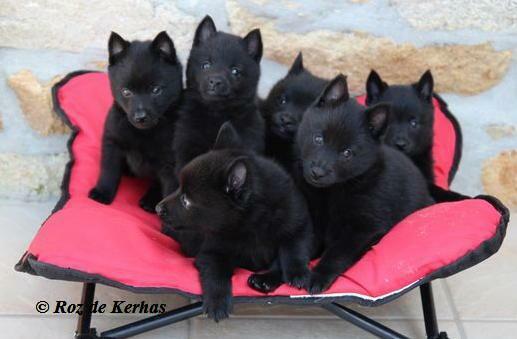 Schipperkes of Roz de Kerhas are very attentive with the predictions of the tide because their daily walk very often passes by the beach and the accesses of the coast. 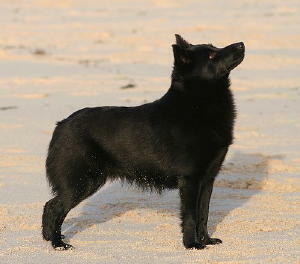 As they like much this environment they know that they can still benefit from it from advantage at the time of the low tide.